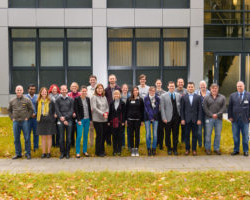 Who is active in materials research in Germany? 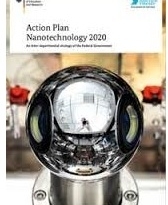 New materials and nanotechnology are key technologies of the High-Tech Strategy of the federal government. The Federal Ministry of Education and Research (BMBF) provides interactive competency maps on materials technology and nanotechnology in Germany to increase the transparency on research and training activities and to facilitate cooperations along the value chain. Comments Off on Who is active in materials research in Germany?